The candidates for the Leeds City Council elections have been announced. 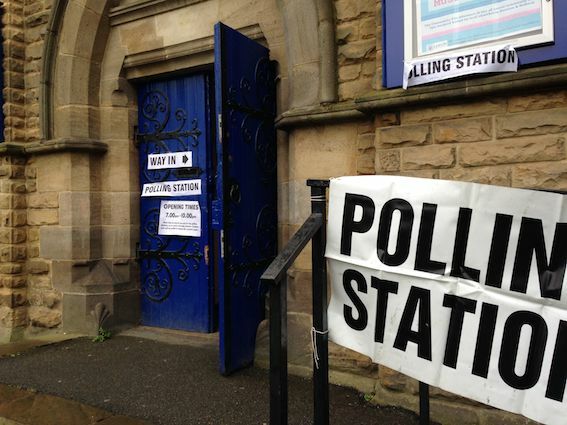 We’ve published full lists of the candidates for Beeston & Holbeck ward, City & Hunslet ward and Middleton Park ward. We’re writing to all the candidates to ask them about why they are standing and what their policies are. We will publish their answers as they send them in so keep checking back to compare answers and make your choice. South Leeds Life does not support any political party, but we urge all our readers to use their vote on 5 May. If you are not yet registered, you have until Monday 18 April – go to www.gov.uk/register-to-vote.